Clint successfully played junior and AJGA golf, as well as playing for his middle and high school teams. He subsequently played for Lipscomb University in Nashville, Tennessee where he maintained the number one or two position. 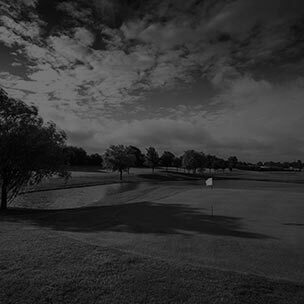 Clint developed a passion for teaching and decided to obtain his PGA certification. 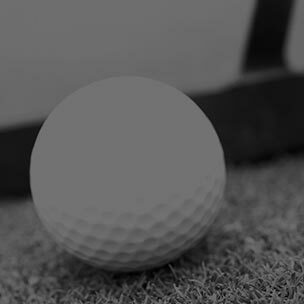 He graduated from Campbell University, obtaining the PGA/PGM degree under PGA’s new and intensive Golf 2.0 program, which emphasized Player Development and entailed extensive work experience, intensive testing, and passing the Player’s Ability Test (PAT). Clint is a Certified Class A PGA Professional. I only work with the best to bring you the best in golf instruction! The no. 1 Launch Monitor / Golf Radar / Indoor HD Golf Simulator for Swing and Ball Flight Tracking, Analysis and Entertainment. JC Video is the industry leading provider of the top motion analysis software. SAM PuttLab is the worlds most accurate and comprehensive putt analysis and training system. 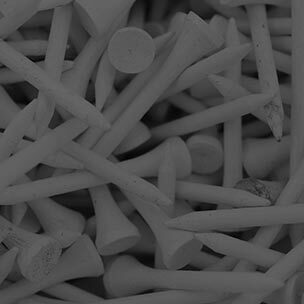 PING is synonymous with innovation, quality and service in the world of golf equipment. 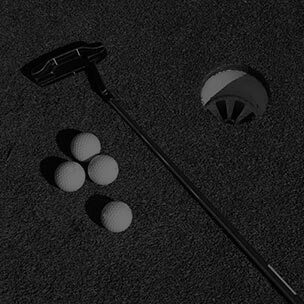 Clint Suggs is very capable in the field of golf swing instruction and, given a fair opportunity, will help you reach your golfing goals. In my case this meant learning to swing more on-plane, learning the proper sequence of events in the golf swing, and establishing several position points of reference to help ensure I am striking the ball properly. The result has been a reduction in my propensity to slice the ball as well as a significant increase in distance with my driver. With Clint's help my overall game has improved in nearly every way. During the short time I have worked with Clint my handicap has dropped by 3 strokes – from 14 to 11. Additionally, I had two of my all-time best scores this year – a pair of 76’s at Avalon GC. I also recently won my flight at the CLub Championship.Clint, it is my hope that we can continue working together. I believe my best golf is yet to come. Best wishes to you for continued success and much happiness in life. Clint has such a talent for not only playing golf but also effectively communicating how to improve another player's game. It always surprises me how he can pin point the problem so quickly and communicate clearly how to fix it. All his years of playing and professional education as a PGA certified instructor is very evident in his teaching. I asked Clint to fix an uncontrollable hook that was making too many guest appearances on the course and ruining my rounds. Clint rapidly diagnosed my problem and showed me how to fix it with several drills and swing thoughts. After two weeks of work sticking with what he said to do (it was painful to watch, let alone do), everything came together. Tonight I shot a 36 for nine holes. Thanks Clint! You are the best! I have been working with Clint for several months trying to get help for my game. He has a great ability to identify little things that need adjustment in your swing that produce almost immediate results. Today I went out and hit the ball better than I have in over a year. Gone from slicing nearly everything to hitting straight shots. Putting has improved significantly. Best of all, I have a lot of confidence when I am getting ready to hit the ball. Lessons with Clint have been one of the best things I have ever done for my game. Clint has a wealth of knowledge about golf. Along with that, his ability to relate to people is what makes him a great coach. He can not only talk the talk, but he can also walk the walk. I fully recommend Clint if you are looking for beginner, intermediate, or advanced help.